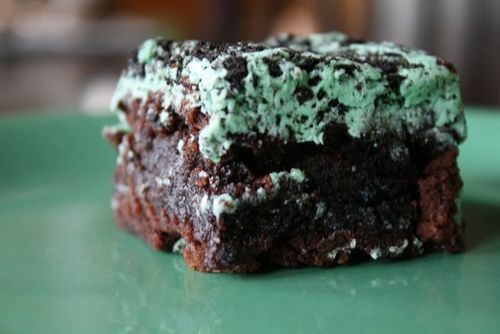 There’s only one thing better than brownies… brownies with Mint Oreos aka St. Patrick’s Day Mint Brownies. You will love these tasty treats. 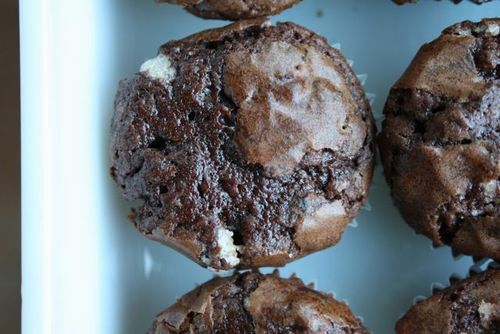 They’re an easy upgrade for regular brownies. 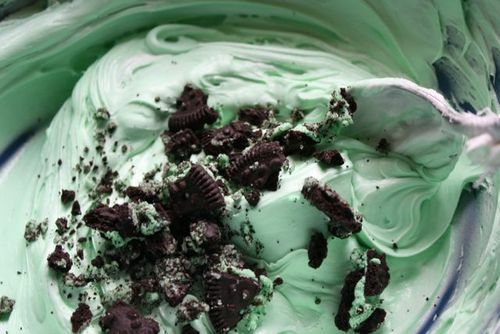 For brownies: Crush a cup of mint Oreos. 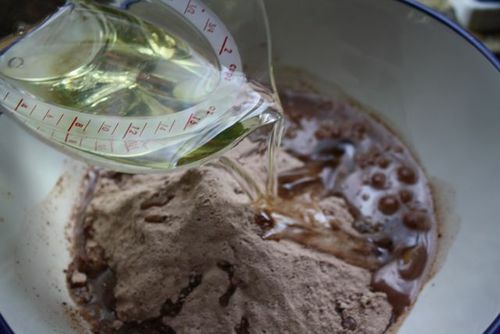 Follow the directions on the brownie mix. 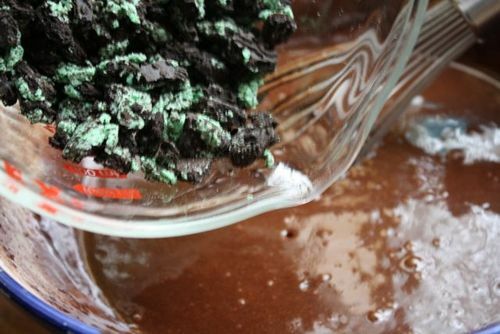 Add the crumbled mint Oreos. 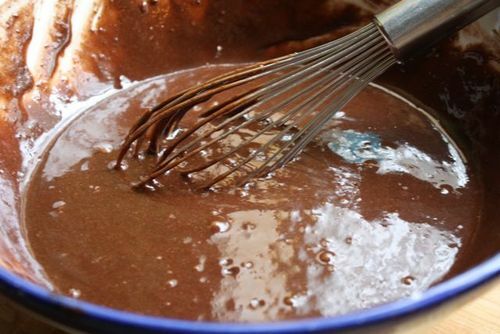 Chocolate-y deliciousness. Bake according to directions on box. 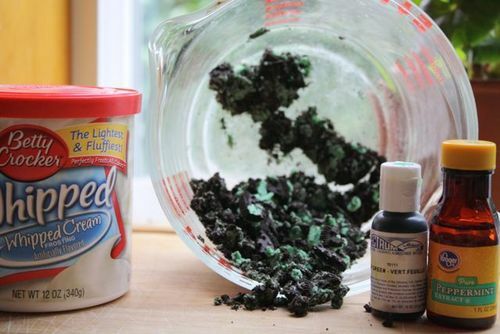 For frosting: mix vanilla frosting with 1/2 cup crushed mint Oreos, a teaspoon of peppermint extract, and a few drops of green food coloring. 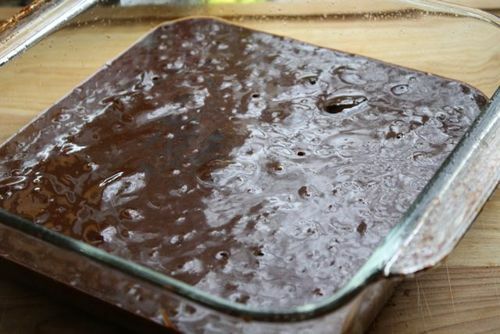 Wait for brownies to completely cool and frost. 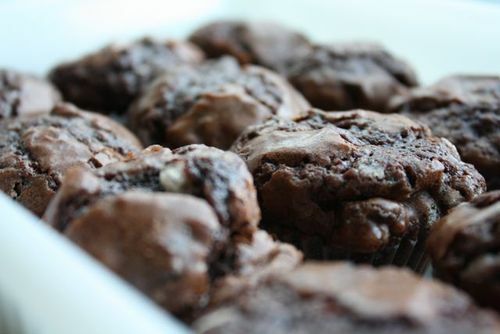 And for a more *grown up* version: Follow directions on brownie box and line a mini muffin tin with muffin cups. 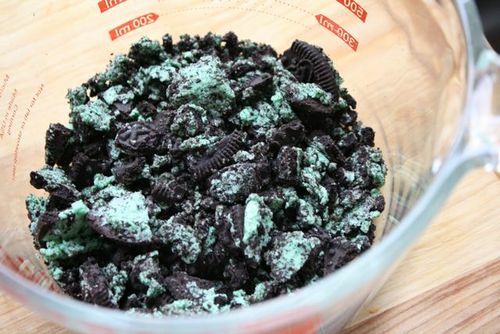 Mix in a cup of Oreos and bake according to instructions. 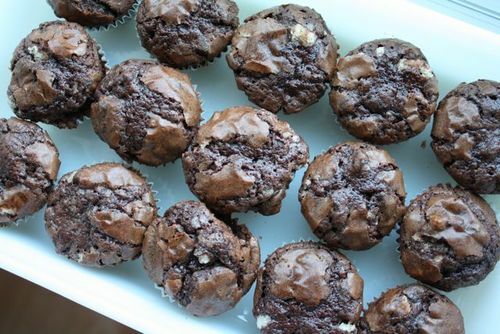 Those look so moist and delicious…I am a chocolate and mint junky from way back!